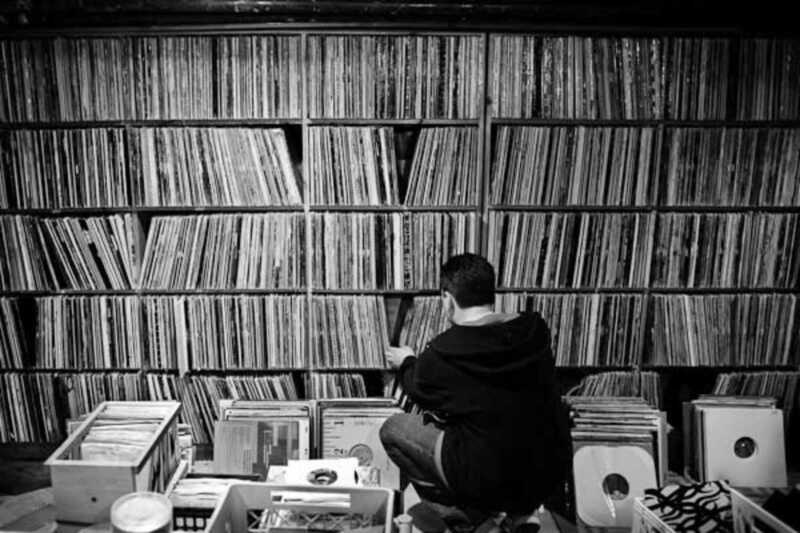 Music lovers have been anxiously waiting… Record Store Day has rolled around once again. Shops across the city host free concerts and special sales, some with free booze and other goodies. Check the program at participating shops in Barcelona: Apolo Store, BCore, Daily, Dead Moon, Decibel Discos, Disco100, Discos Paradiso, Discos Revolver, Discos Rocknella, La Botiga del Primavera Sound, Pentagram Music, Revólver, Surco, Ultra-Local and Wah Wah. Support the local scene and do something you haven’t done in a long time – buy an album.